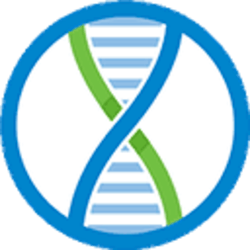 EncrypGen (DNA) - Events, Price, Market Cap, Supply, Exchanges and more! 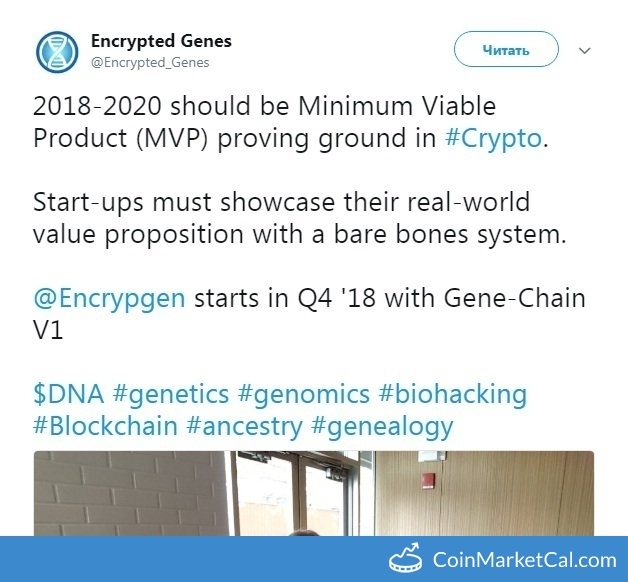 Encrypgen starts in Q4 2018 with Gene-Chain V1. 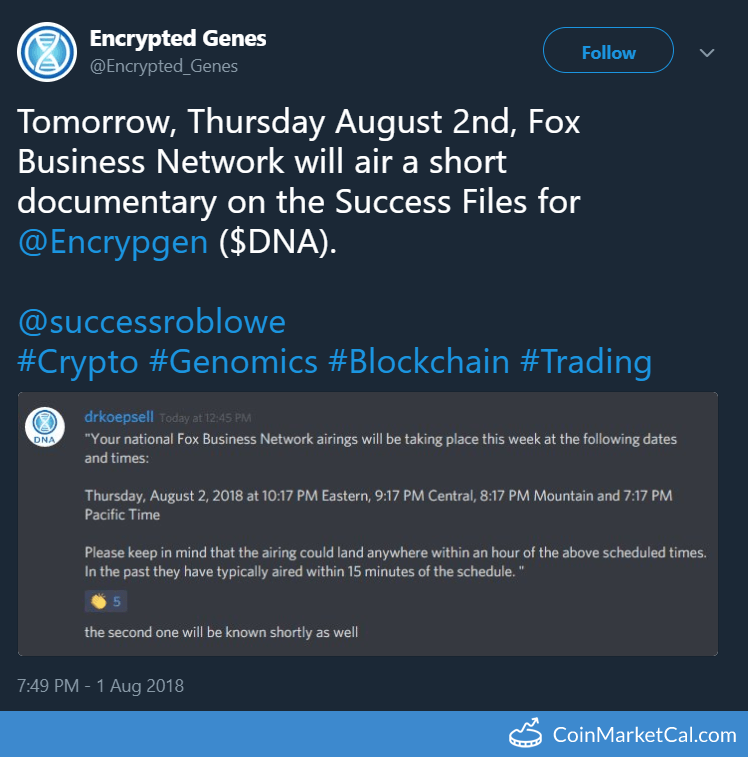 Fox Business Network airs a short documentary on Success Files for @Encrypgen ($DNA). 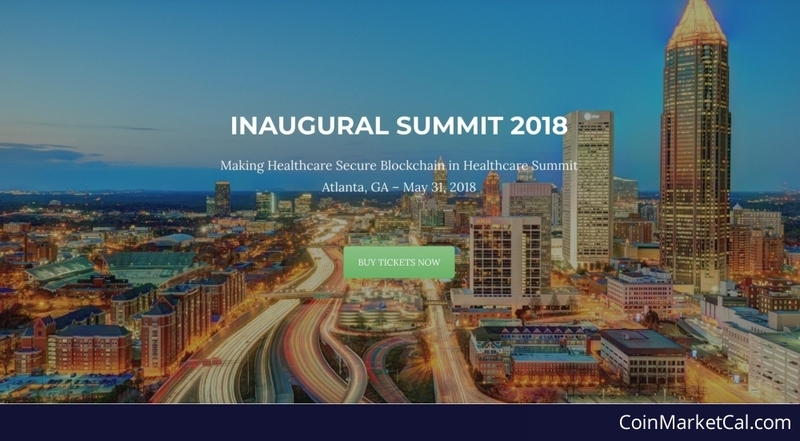 Inaugural Blockchain in Healthcare Summit May 31 in Atlanta, GA hosted by @ptoy_network. 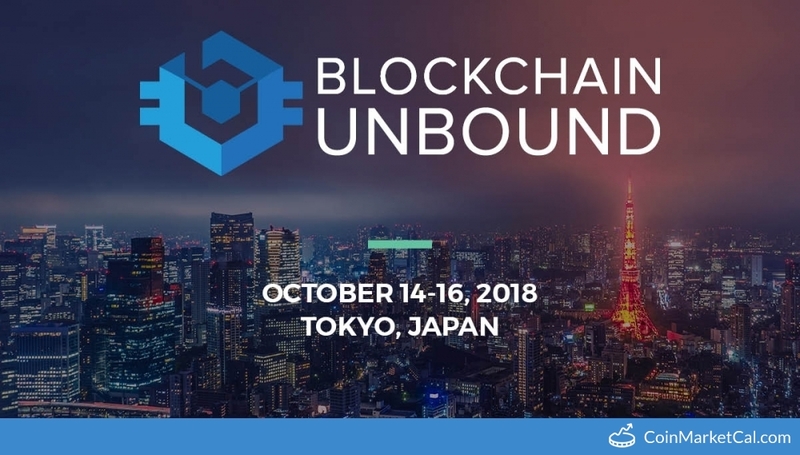 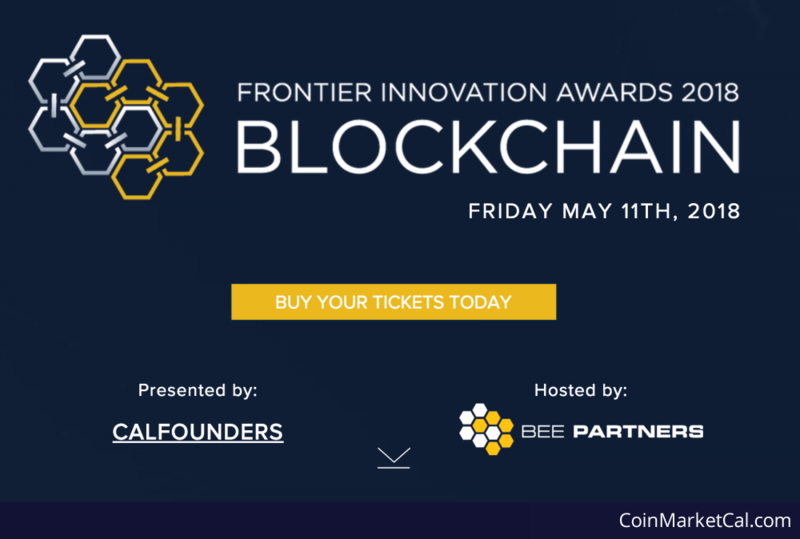 Awards one final innovative blockchain startup with to $1 million in seed funding. 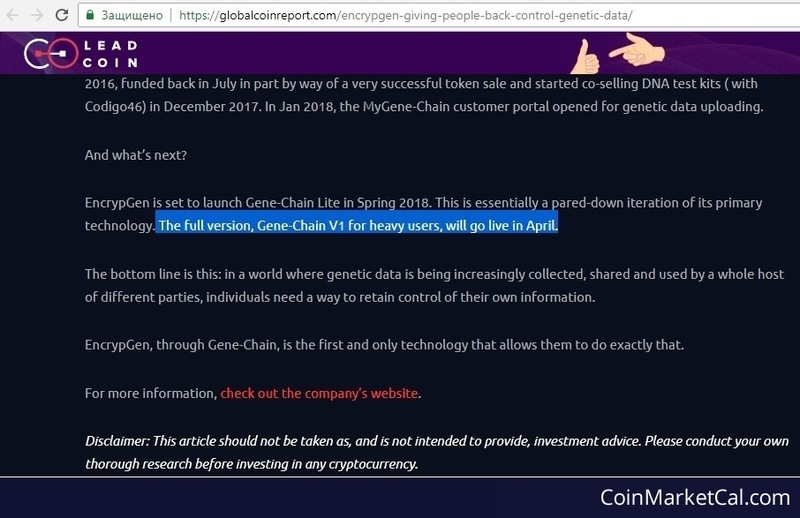 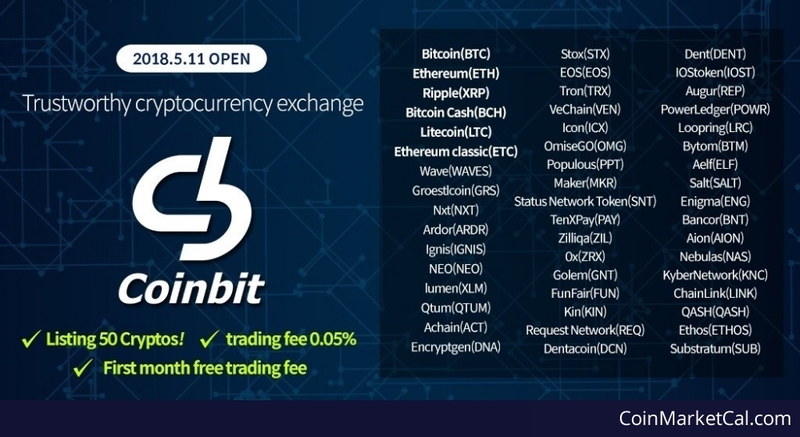 The full version, Gene-Chain V1 for heavy users, will go live in April.